Lots of potential in this Harbor Lights townhome in amenity heavy Keowee Key! Enjoy main level living with a master suite, kitchen, living, dining, and wooded view deck space all on the first floor. Guests have their own living and bedroom suite spaces on the upper and lower levels with private balcony space. 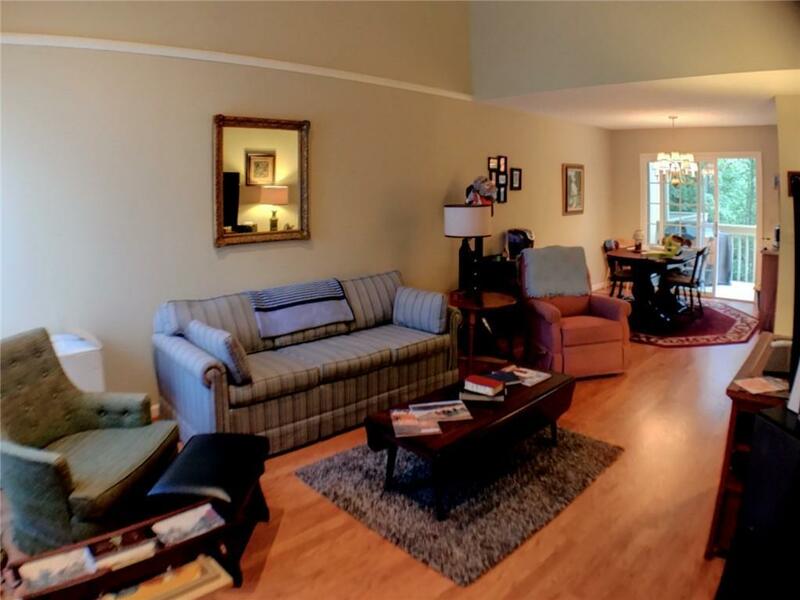 The perfect retreat for vacation, Clemson events, or the simplicity of full-time townhome life!